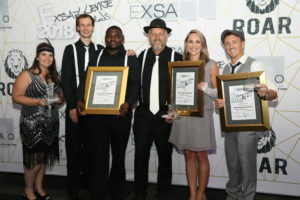 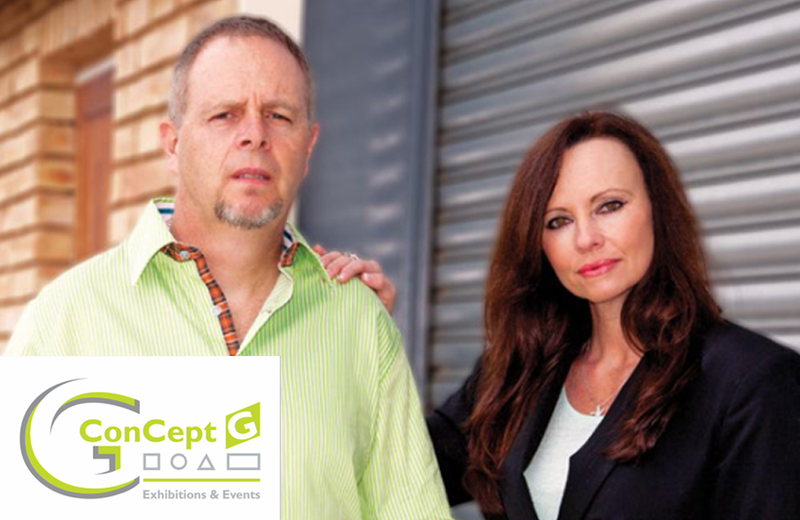 ConCept G Exhibitions and Events is proud to have been awarded by the exhibition industry at the Exhibition Industry Alliance Awards annual Gala evening held on 31 January 2019 at Monte Casino, organised by the Association of African Exhibition Organisers (AAXO) and the Exhibition and Events Association of Southern Africa (EXSA) and incorporating the ROAR and EXSA-llence Awards. 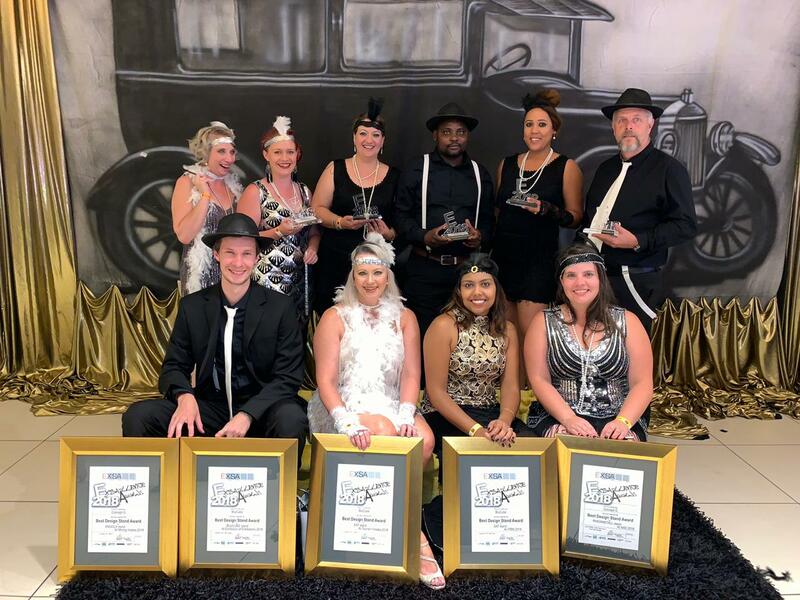 The sophisticated, Gatsby themed evening recognised the South African Exhibition and Events industry’s best in design, event services, exhibitor campaigns, stand building and organisers shows. 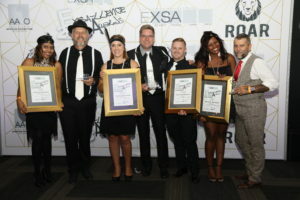 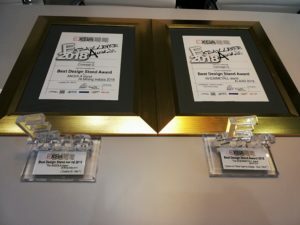 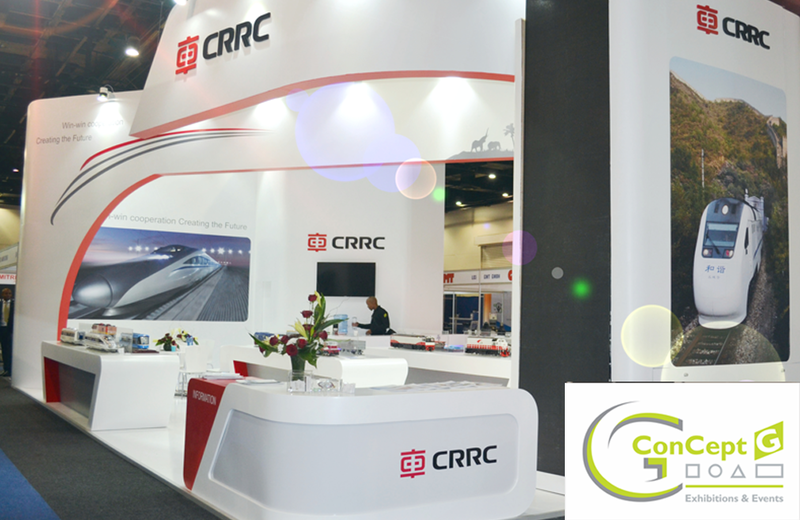 ConCept G received 2 x EXSA-LLENCE awards in Best Stand Design categories, along with 2 more finalist nominations. 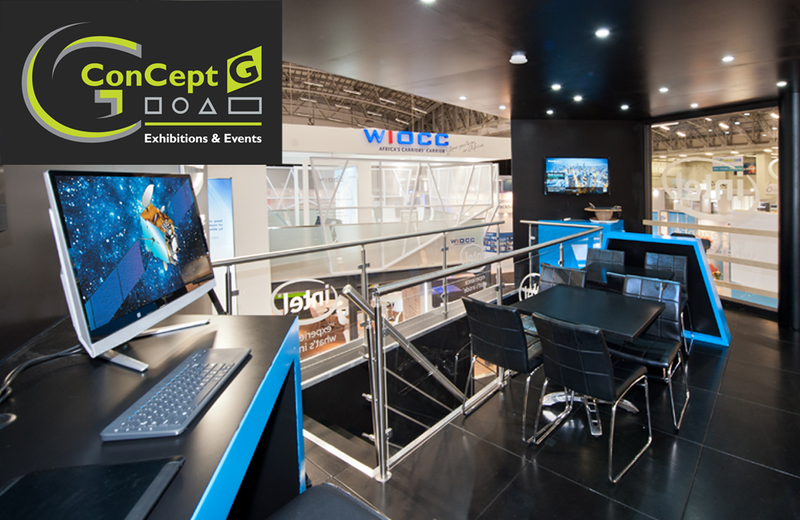 Best stand designed by an external company and realised by the ConCept G team for the Rheinmetall stand at AAD.